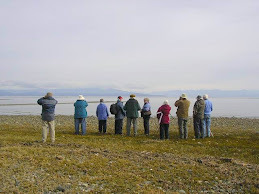 The Tuesday bird walk went to the Little Qualicum River Estuary in north Qualicum Beach. The morning was cloudy with a strong wind off the Strait of Georgia. One Black-bellied Plover and five Black Oystercatchers were seen along the shore at the Brant Viewing Platform off Highway 19A. Long-tailed Ducks, Red-necked Grebes, Horned Grebes, Common Loons and Pacific Loons were seen further off shore. Six Orca’s ( Killer Whales) were seen far off shore and entertained us for a long time. A mixed flock of Surf Scoters, White-winged Scoters and Black Scoters were spotted just past the gravel bar at the estuary. Large numbers of Northern Pintail, Greater Scaup were seen just off shore. A Herring Gull and a Western Gull were perched in with a huge mixed flock of Gulls. 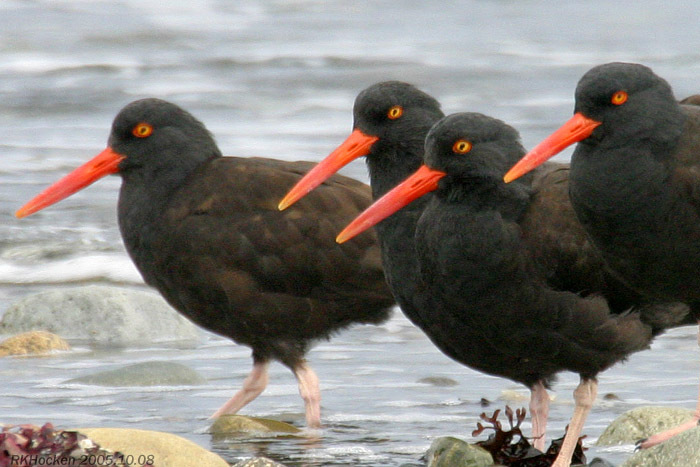 Black Oystercatcher: Ralph Hocken Photo. The Tuesday Bird Walk on March 06, 2018 will be going to the Plummer Road side of the Englishman River. Meet at the Parksville Community Park (near the Lions Club playground parking lot) in Parksville at 9:00 am, or at the corner of Plummer Road and Shorewood Drive on the ocean side of Highway 19A at about 9:10 am. 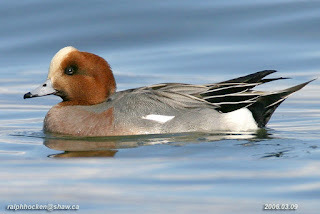 The Sunday bird walk went Buttertubs Marsh in Nanaimo. The morning was mostly sunny and the winds were calm. Four Great Blue Herons were perched on a tall tree near the viewing tower. 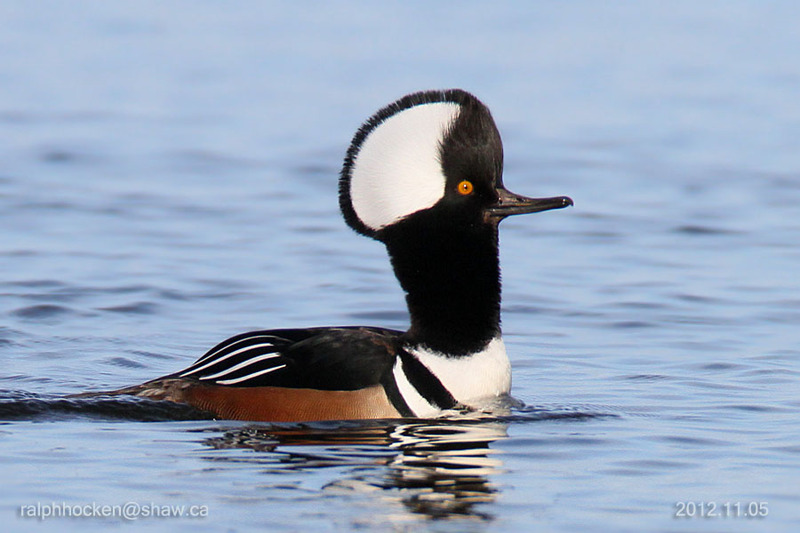 One Trumpeter Swan and a pair of Hooded Mergansers were resting on the marsh. A Bald Eagle and a Red-tailed Hawk were spotted high over head. A lone Cedar Waxwing was perched on a bush near the trail. 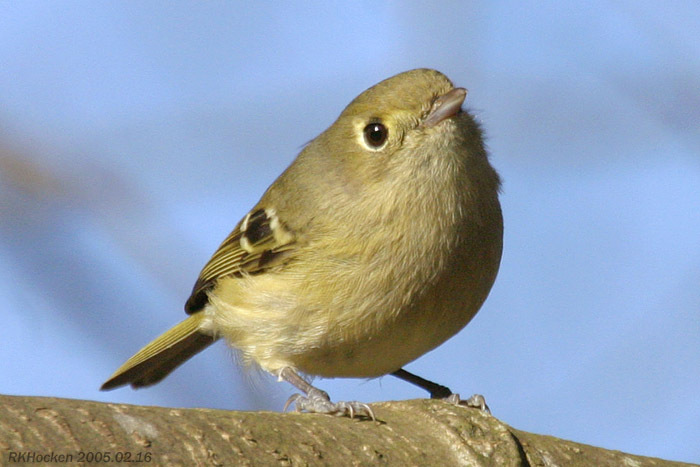 Song Sparrows, Fox Sparrows and Golden-crowned Sparrows were seen just off the trail and two Downy Woodpeckers were seen feeding on a tree just off the trail. 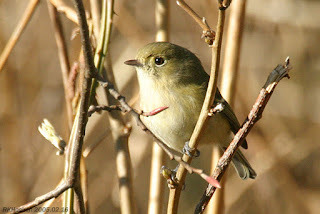 The Sunday Bird Walk on Marsh 04, 2018 will be going to Nanoose Bay. Meet at the Birdstore at 9:00 AM. or Nanoose Bay on the beach at the church camp (off highway 19 and Arlington Road) at about 9:15 AM. Nanaimo Bird Report, February 18, 2018. 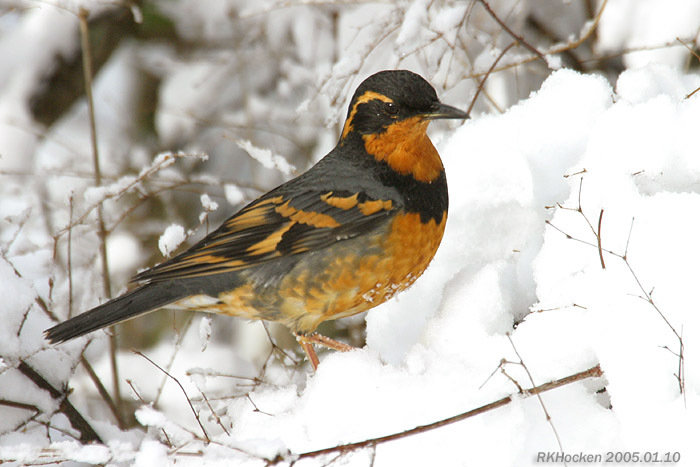 This Sunday’s bird walk, February 18, 2018 was cancelled due to the weather. A Common Teal was seen and photographed today, February 16, 2018 at the Mud Flats on the Plummer Road side of the Englishman River Estuary in Parksville. The Tuesday bird walk went to Columbia Beach. The morning was cloudy with a strong wind off the Strait of Georgia. 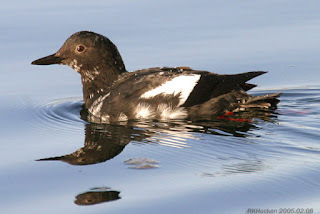 There were large numbers of Brant Geese, Greater Scaup, Surf Scoters and White-winged Scoters, Long-tailed Ducks and Harlequin Ducks on the Strait during the morning. A Eurasian Widgeon was seen in with a flock of American Widgeon on the French Creek estuary. A pair of Ring-necked Ducks were spotted on the pond near French Creek. 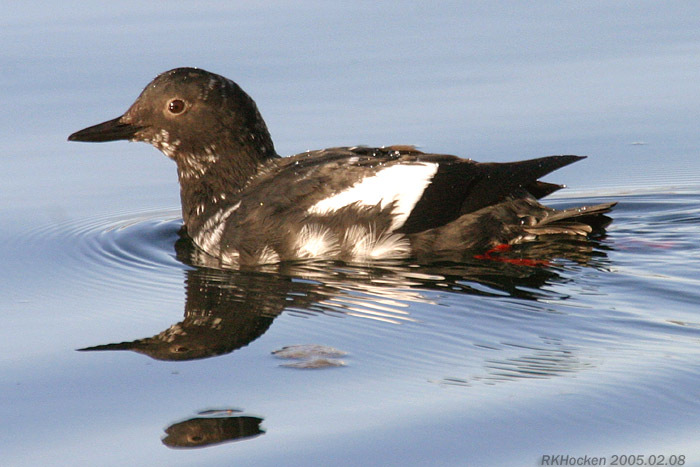 A Pigeon Guillemot and several Common Murre were seen just offshore. A House Finch was singing his heart out from a tree along the trail. A flock of six Red Crossbills were spotted flying overhead. We saw several Anna’s Hummingbirds perched on trees near the trail during the walk. A Rufous Hummingbird was seen at a hummingbird feeder in the 6300 block of Metral Drive in Nanaimo. 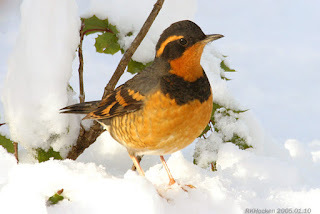 The Tuesday Bird Walk on February 20, 2018 will be going to the Shelly Road side of the Englishman River. Meet at the Parksville Community Park (near the Lions Club playground parking lot) in Parksville at 9:00 am, or at the end of Shelly Road on the ocean side of Highway 19Aat about 9:10 am. The Sunday Bird walk on February 25 , 2018, will be going Buttertubs Marsh in Nanaimo. Meet at the Backyard Bird Store at 9:00 a.m. or at Buttertubs Marsh on the Bowen Road side of Buttertubs at about 9:10 a.m.